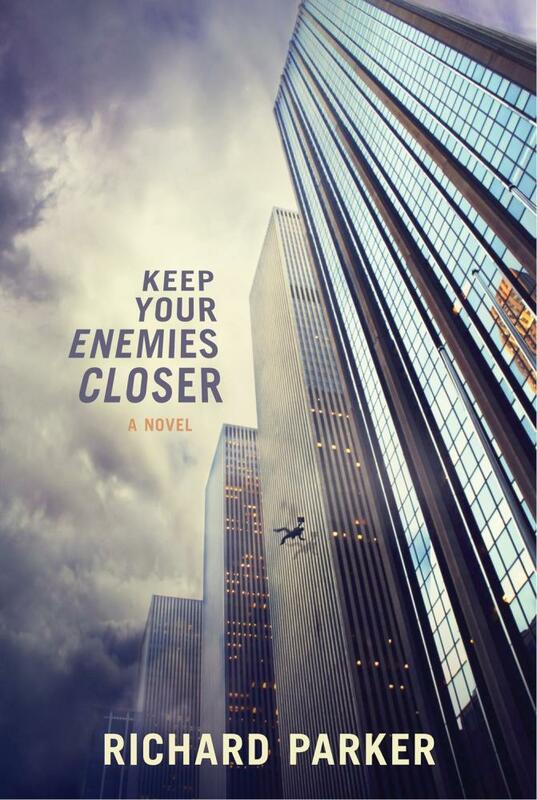 KEEP YOUR ENEMIES CLOSER is a corporate thriller about Wall Street, the City of London and Hollywood. When ex-lawyer and investment banker Rob Perkins is appointed as F! Corporation’s new Chief Operating Officer, he doesn’t know that his predecessor was fired for his failed attempt to oust F!’s duplicitous CEO, Jonathan Feldman.Within weeks of joining the world’s largest media and entertainment conglomerate Rob learns that if he is to survive the highly treacherous corridors of the Shard in London, the global headquarters of F! he will need to keep his friends close, and his enemies even closer. James Mason has one of the best jobs in the world. 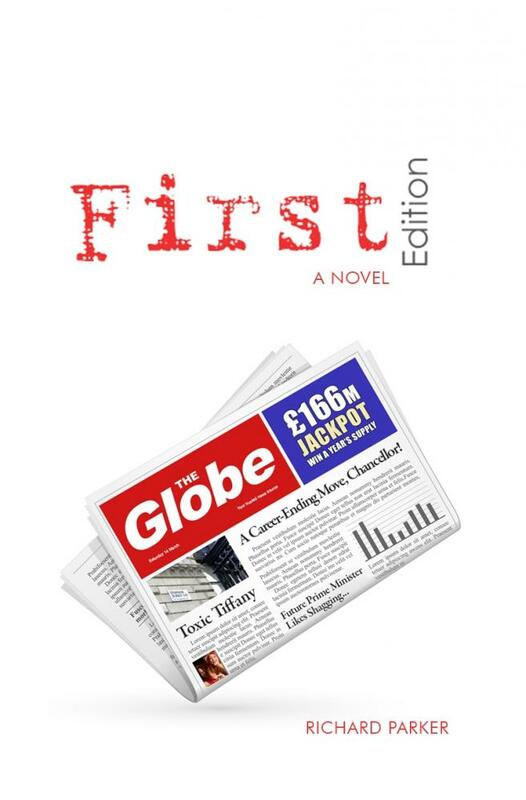 As editor of the Globe, one of London’s leading tabloids, his job is all about entertainment. It’s about publicly humiliating the more fortunate, such as politicians and celebrities, for the pleasure of the less fortunate. And if James Mason has learned nothing else in his nearly twenty years on Fleet Street, it’s that nothing entertains and nothing humiliates quite like infidelity. When the opportunity arises to expose the infidelity of one of Britain’s leading politicians with a high-class call girl, James doesn’t hesitate to take it. But how does James cope when his own infidelity is exposed and the details of his year-long affair with London socialite and “It” girl, Sienna Barrett, are splashed on the front pages of rival newspapers? If James Mason is in the relationship-destruction business, then his wife, Dr. Deborah Sacks, a world-renowned marriage therapist, is in the relationship-salvation business. For Deborah almost everyone deserves a second chance, even those who are guilty of infidelity. But how does Deborah cope with her own husband’s adultery? From attending film premieres in Leicester Square with Hollywood actors to launching the Globe’s new Page 5 Girls, the life of James Mason is always entertaining. But tabloid editors by the very nature of their jobs have their enemies. And in James’s case many of them will stop at nothing to exact revenge. Soon James is fighting to save not just his marriage but also his career.